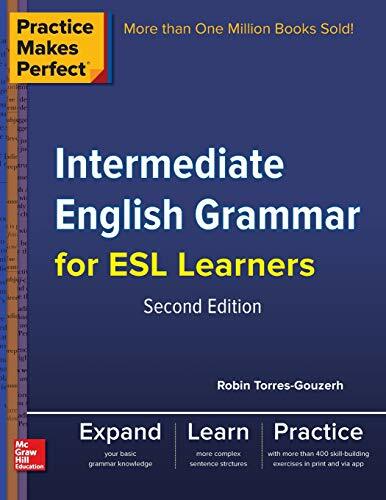 Do you want to improve your English skills? Yes? Thought so. Then you’re in the right place. Keep on reading to learn more about study tips that’ll help you improve your English quickly and easily. 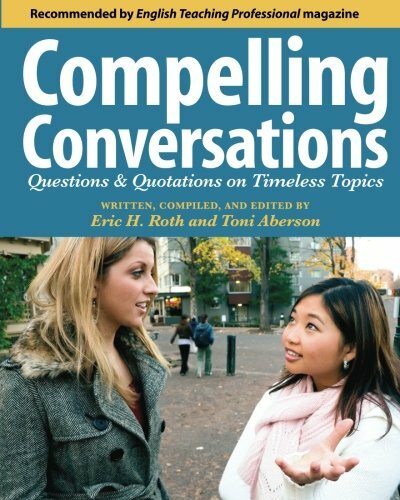 What would it mean to your career or studies to be able to speak and write more easily and fluently in English? How about understanding more of what you read and hear? The 200+ tips and habits in Study Tips to Learn English Faster: Become Fluent Quickly and Easily are designed to help you improve your English quickly and easily, and help you become fluent. There is a wide variety to try out. Some are to do by yourself, while others require a partner or group. 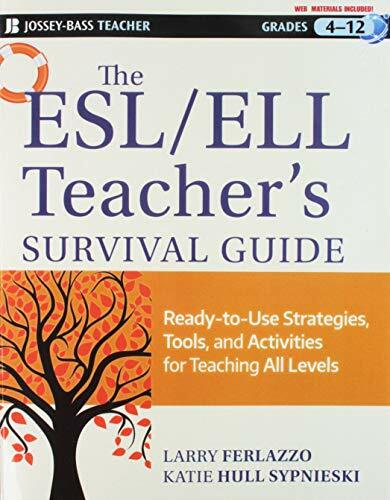 They cover reading, writing, speaking and listening. Try out a couple new tips each week and you’ll be motivated to keep learning English! Try them out and see for yourself. They really can make a big difference in your life! Jackie Bolen and Jennifer Booker Smith have nearly thirty years experience teaching English to students in South Korea and from around the world. 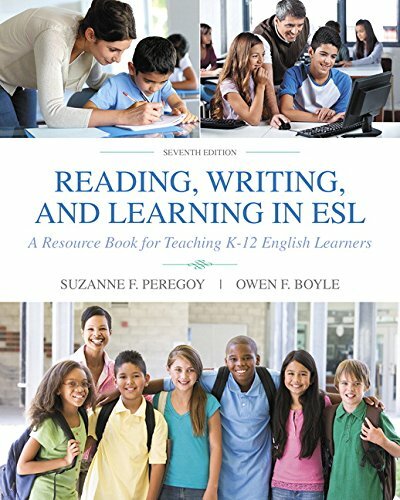 In this book, they have organized the advice they have given students to help them reach their English goals from improving a test score, to getting a job, to giving business presentations in English, and much more! 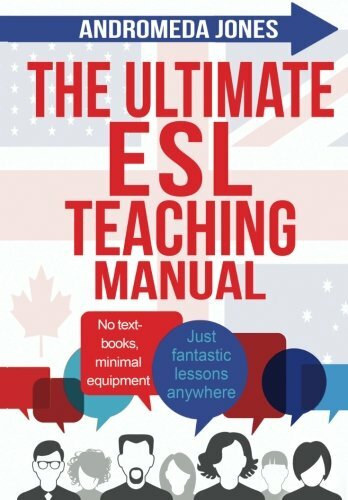 Learning English doesn’t have to be terrible and boring. It doesn’t have to tedious and frustrating. 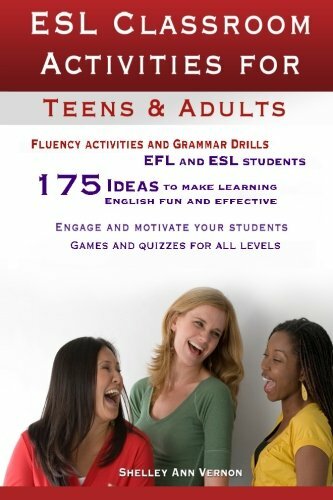 It really is possible to have fun while become fluent with these more than 200 study tips. 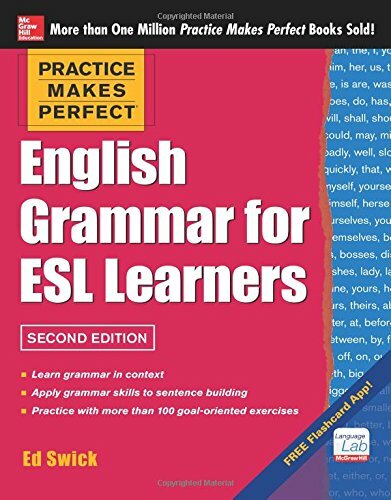 Check out the book, pick a few tips that will work for you, and then get started with improving your English. They’re simple, easy and fun! Get started with improve your English skills today! 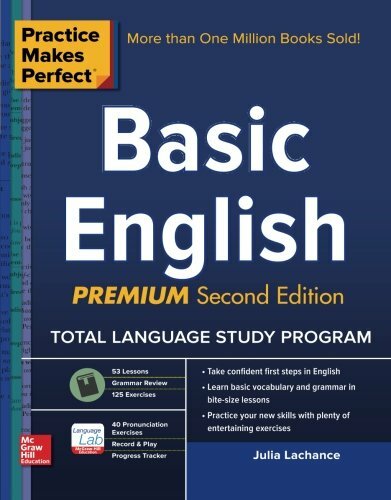 Pick up Study Tips to Learn English Faster: Become Fluent Quickly and Easily today and get started. Improved English skills are in your near future! Get a better job! Be able to study abroad. Find an English speaking boyfriend or girlfriend! Watch English movies or TV shows without subtitles. 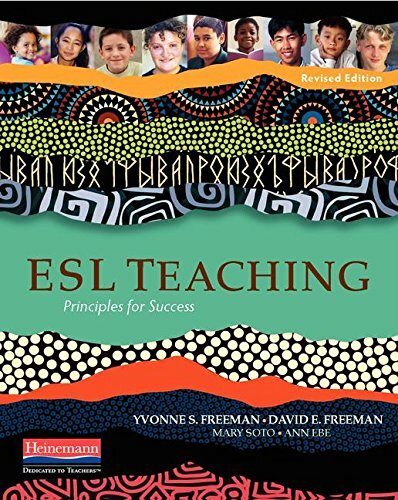 Are you ready for some English speaking, reading, listening, and writing awesome? 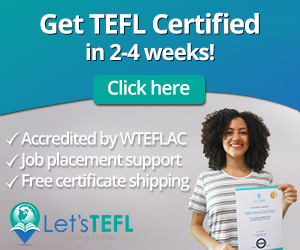 Are you excited about improving your communication skills, or improving your TOEFL, IELTS, or TOEIC score? Then head over to Amazon and pick up your copy today. It’s available in both digital and print formats. The (cheaper) digital one can be read on any device. You just have to download the free Kindle reading app. It’s easy to do and will only take you a minute. You can check out the tips while on the subway, or in the coffee shop between classes. Or, read a couple of them on your lunch break. What Do You Think about these Study Tips for Learning English? Do you have any tips or tricks for improving your English skills? Any specific activities that you like to do? Leave a comment below and let us know.